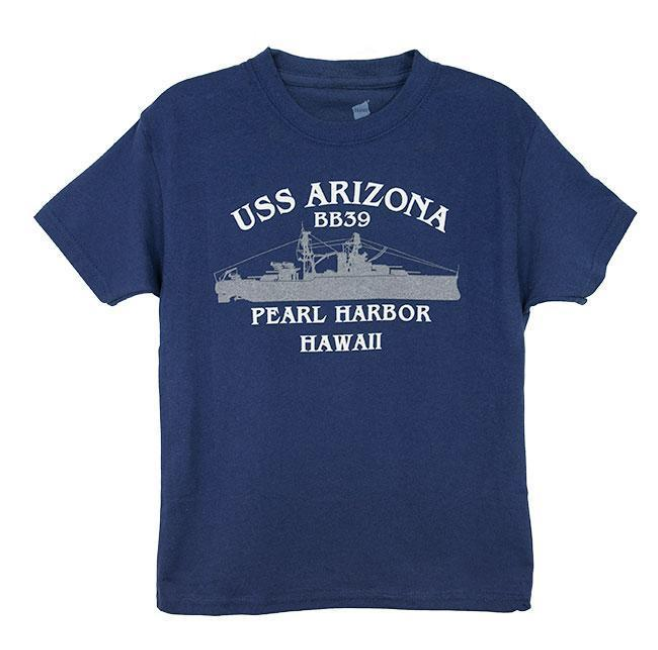 The number one site for visitors to Oahu is Pearl Harbor. People from around the world visit the Pearl Harbor Memorial to remember a day that changed the world forever. Pearl Harbor actually hosts more than just the Arizona Memorial. It is host to the Battleship Missouri Memorial, the USS Oklahoma Memorial, and the USS Utah Memorial. Without military ID, you cannot visit the USS Utah Memorial. The others can be seen with an authorized tour/transportation company. In addition to the Pearl Harbor Memorials, there are two museums at Pearl Harbor. 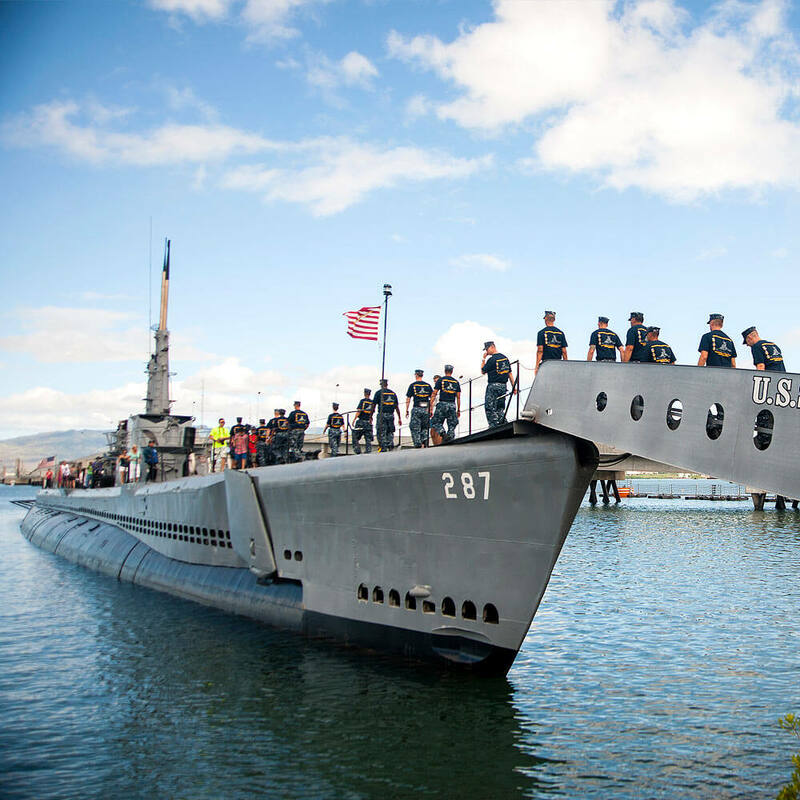 Next to the Pearl Harbor Visitor Center is the USS Bowfin Submarine Museum & Park. On Ford Island, we have the Pacific Aviation Museum. All of the Pearl Harbor memorials, museums and sites can be visited in a single day. It requires you to adhere to an efficient schedule. It helps if you have been to Pearl Harbor before. If it is your first time, you can visit with a tour and your guide will arrange a schedule that allows you to see all of the sites in a single day. If you have determined that you want to see it all, then the Pearl Harbor Memorial Tour is the one that you want. It is a well organized experience that provides transportation, admissions/tickets, narration, and free time at each of the Pearl Harbor Memorials and Museums. 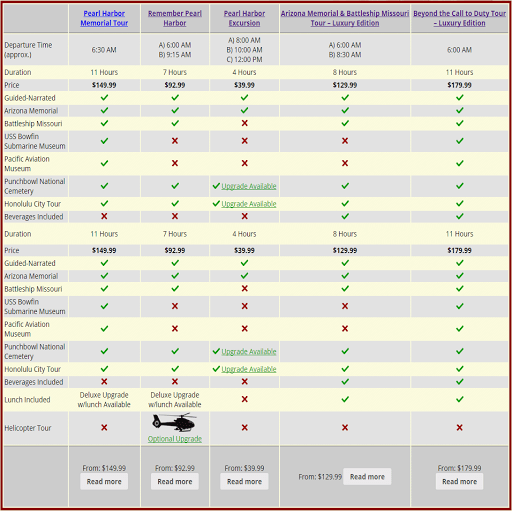 You can enjoy this tour from Maui, Kona, and Kauai or if you are staying on the island of Oahu, the tour departs from Waikiki. Don’t visit Oahu and miss out on the truly memorable experience of the Pearl Harbor Memorials.